Retirement is a time most Americans look forward to, especially when you live in an area as beautiful as South Florida. However, for a growing number of seniors, the excitement usually associated with this phase of life has been replaced with fear due to the debt that is increasingly plaguing this age group. 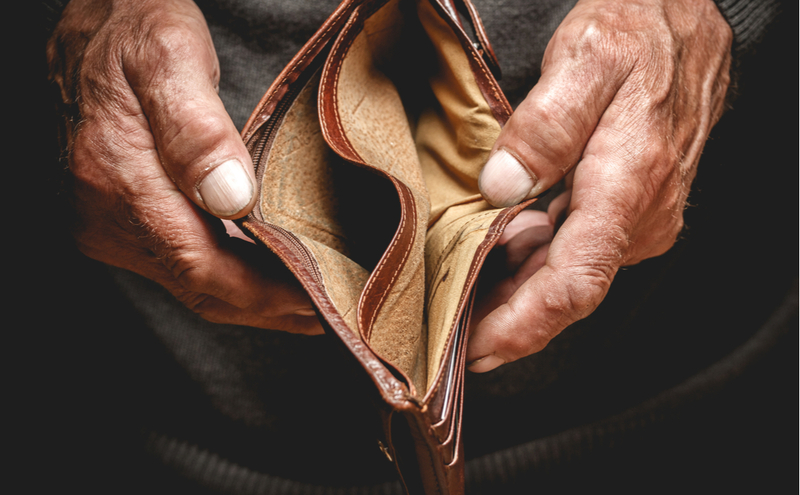 It is a problem that the older generation has been facing ever since the Great Recession, and it has directly contributed to a rise in senior bankruptcy filers across the nation. Our West Palm Beach bankruptcy attorneys have witnessed this shift, and are committed to ensuring retirees are educated about filing for bankruptcy later in life. The primary culprit for the majority of the debt seniors are saddled with can be traced back to credit cards. Since many individuals aged 65 and up are not necessarily able to earn money beyond their fixed income, the credit card debt accumulated can usually be tied to necessary expenses either during or prior to retirement. Some examples of these include medical bills, home repairs, living expenses, and even debts owed by relatives, such as student loans . If these debts are not able to be repaid quickly, as is often the case, the interest rates can quickly leave seniors struggling to keep up with payments. At any age, there are benefits and drawbacks to filing for bankruptcy. Therefore, the decision should always be explored with guidance from an experienced attorney. The obvious benefits lie in the ability to discharge debts that one may never be able to repay, as well as the emotional relief one receives when no longer harassed by credit collections agencies or worrying about how bills will be paid. However, for this particular age group, there are also unique concerns. When living on a fixed income, as most retirees are, it is crucial to consider how one’s income may be impacted by a bankruptcy filing. Luckily, most retirement accounts are exempt under bankruptcy law, with the exception of some larger IRA accounts and those which are not formal retirement accounts. Additionally, the debtor must ensure his or her home is not at stake. With Florida’s generous homestead exemption, keeping one’s home in bankruptcy is usually possible. Finally, it is important to consider how one’s credit score will be affected by the bankruptcy. For future debts and those which are not discharged, interest rates are likely to increase, and thus individuals with insufficient fixed incomes may find themselves back at square one soon after a bankruptcy discharge. In these situations, there may be more favorable alternative options to explore. If you have questions about filing for bankruptcy in retirement, our West Palm Beach bankruptcy attorneys are here to provide the answers you need to make an informed decision about your financial future. Contact our office to schedule a free consultation regarding your case today.